Stunning. 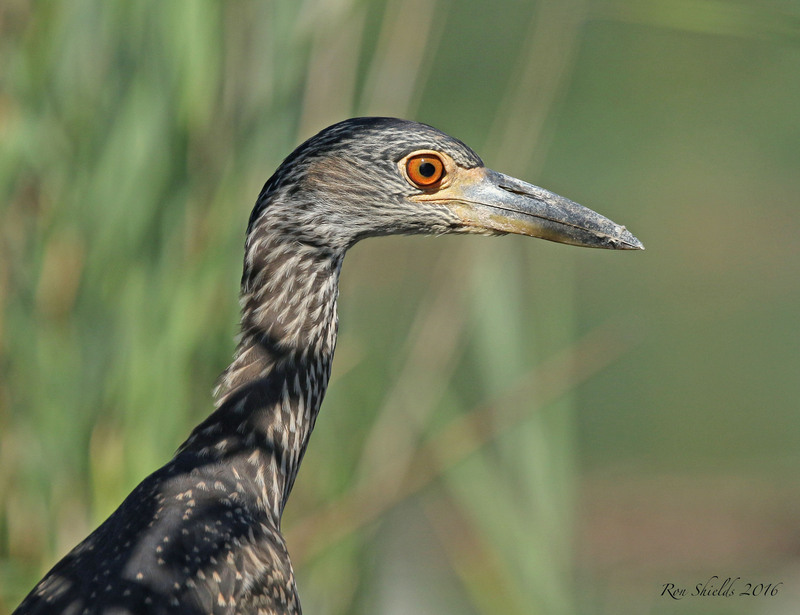 That’s what I thought when I first saw these photos of Yellow-Crowned Night Herons in the Kearny Marsh that Ron Shields sent earlier today. 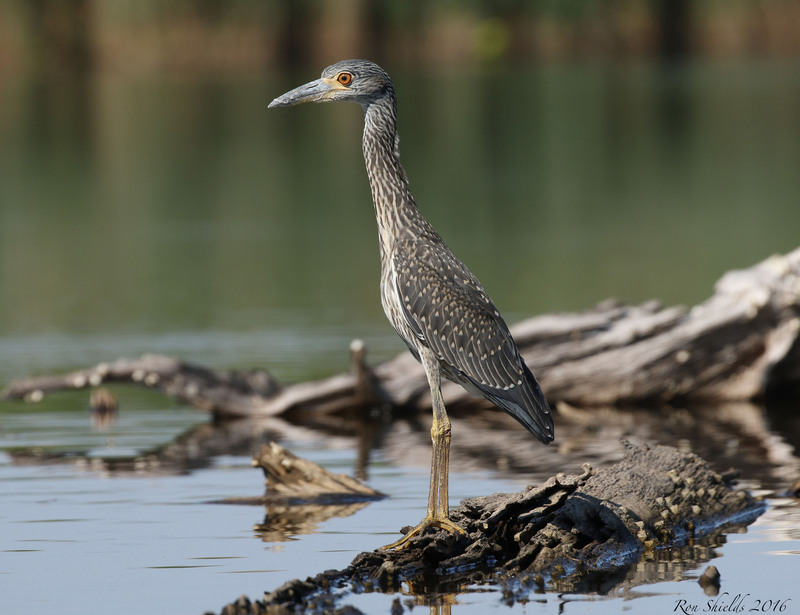 Ron writes: Yellow-crowned night herons are common in the Saw Mill Creek Wildlife Management Area and along the river where I have photographed them on numerous occasions. 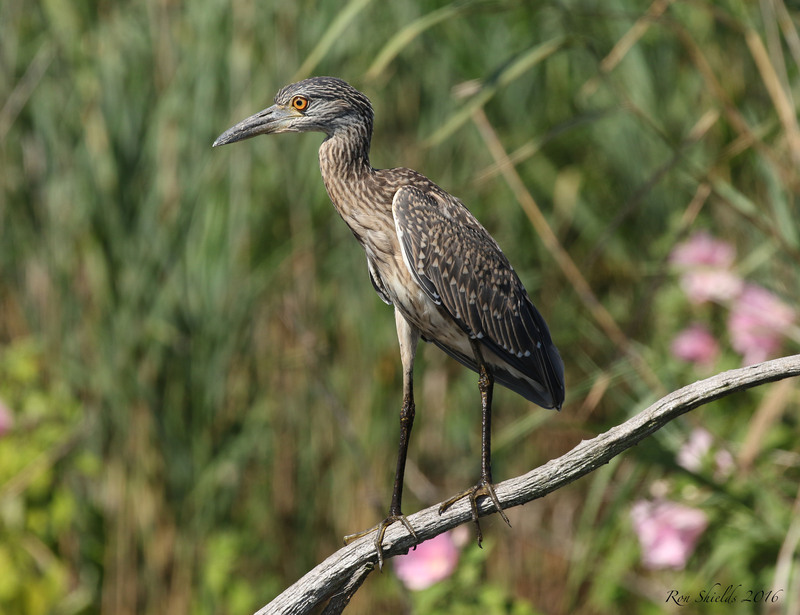 However, finding them in the Kearny Marsh is unusual at best. 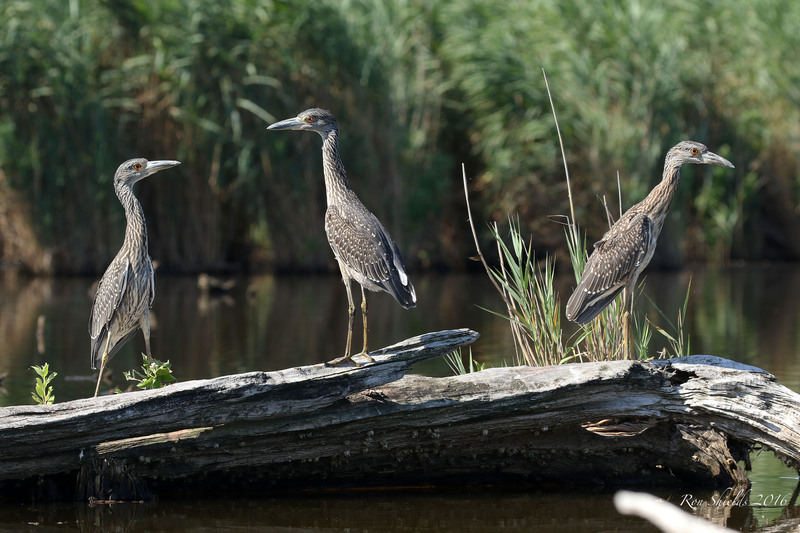 I was lucky to come across this trio of juveniles recently and they proved to be most cooperative.